A short walk from the lake and green space plus major retailers, restaurants and entertainment, Art Foundry presents spacious condos in a mid-rise setting. Consisting of four different buildings in the Atlantic Station neighborhood, the entire development offers up nearly 350 different condos to choose from. With options ranging from one- to three-bedrooms, the condos provide such desirable features as hardwood floors, open floor plans, fireplaces and even Juliette balconies. In addition, residents are invited to enjoy the community swimming pool and fitness center plus secure parking. The urban, industrial-style development first opened in the mid-2000s. 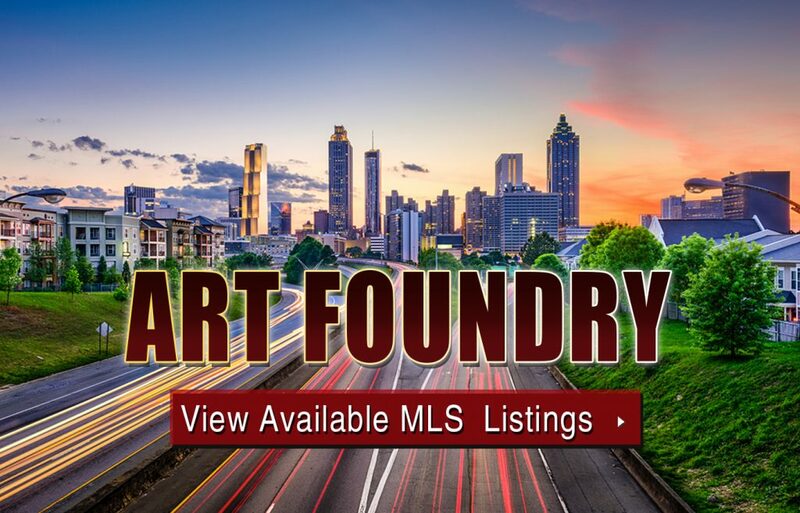 For more information about Art Foundry condos for sale in Atlanta’s fabulous Midtown neighborhood, give us a call at your earliest convenience, or begin searching active listings now by clicking the link you see below. Listed below are recently closed sales at Art Foundry Atlanta. Whether you’re thinking about buying or selling a condo at Art Foundry, checking to see what other comparable properties have sold for in recent weeks and months provides helpful insight into current market conditions within the community. For more information about Art Foundry condos for sale for sale or for a complete list of recent condos sold in the neighborhood, contact The Zac Team today! Can’t find what you’re looking for in Atlanta’s Art Foundry condo building? Start browsing other Atlanta real estate for sale or give the Zac Team a call at (404) 564-7200 for help with your new home or condo search today!